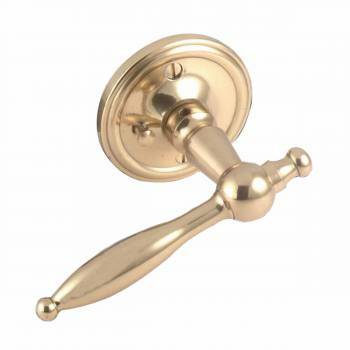 Privacy Door Knob Set Solid Brass Colonial 2 3/8"
Save with quantity discount pricing on all vintage door knobs. 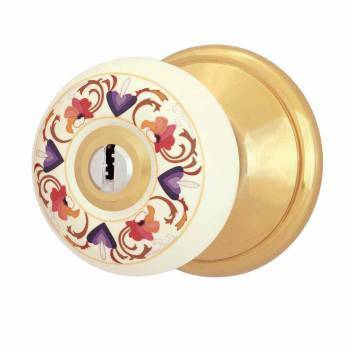 Update your 2 3/8 privacy door knobs with vintage door knob hardware. 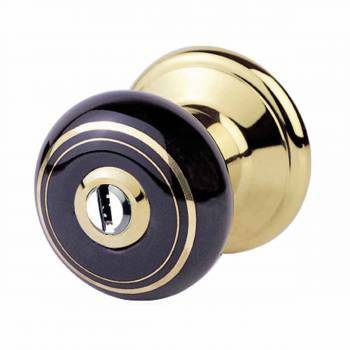 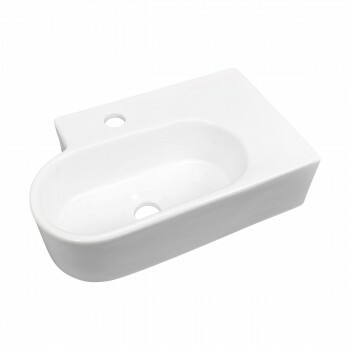 Find porcelain, chrome and brass door knobs, the choice is yours. 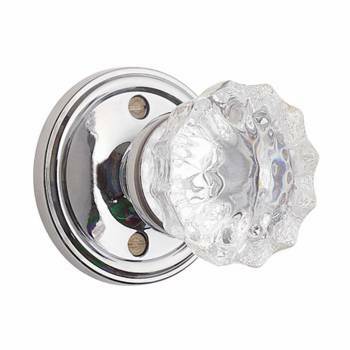 Add sparkle to any door with classic glass door knobs. 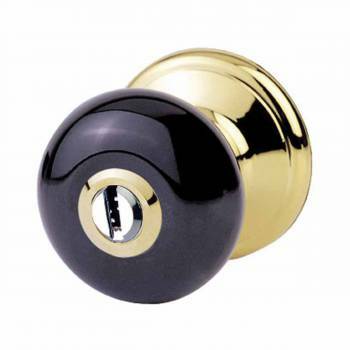 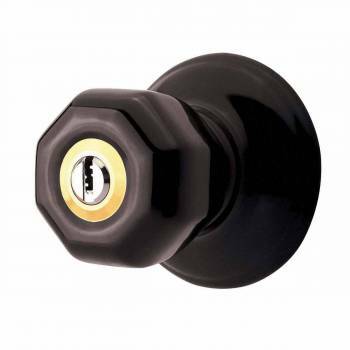 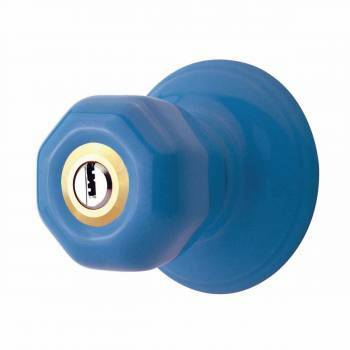 Swap out worn privacy door locks with our selection of 2 3/8 backset privacy door handles or door knobs. 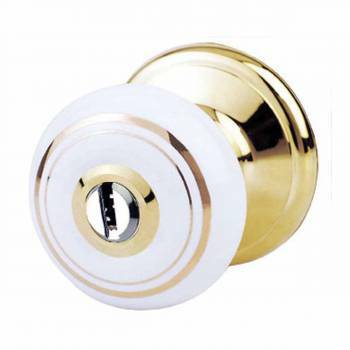 Check out our privacy door knobs to find antique crystal door knobs, brass door knobs, chrome door knobs, porcelain door knobs and levers to suit every home. 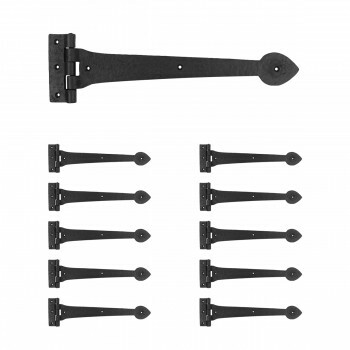 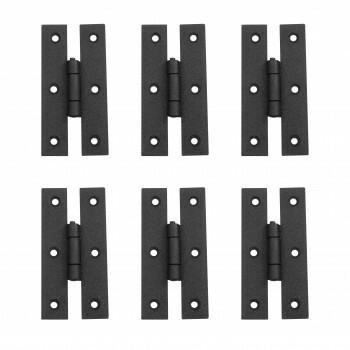 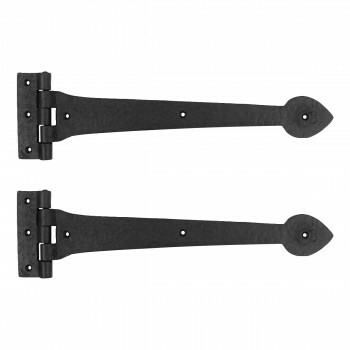 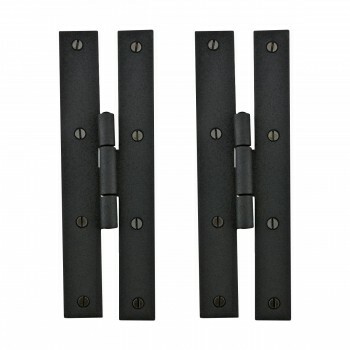 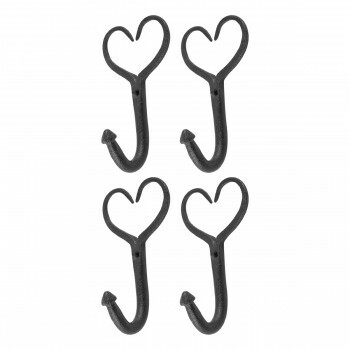 Our reproduction door hardware line features privacy sets for both exterior and interior doors. 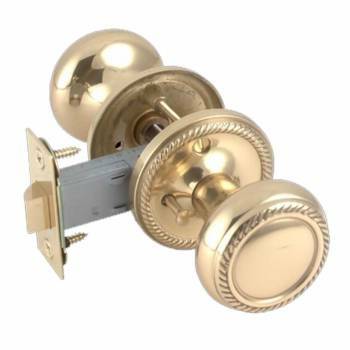 Privacy door knobs feature a privacy pin, where noted. 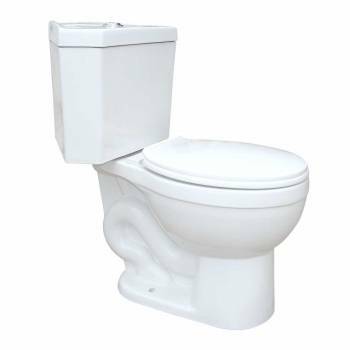 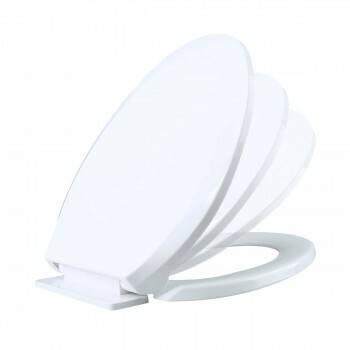 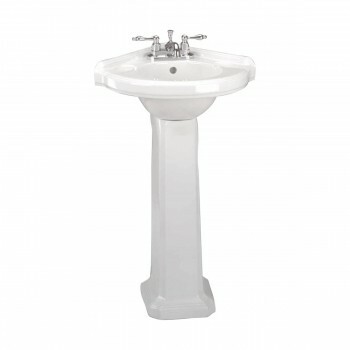 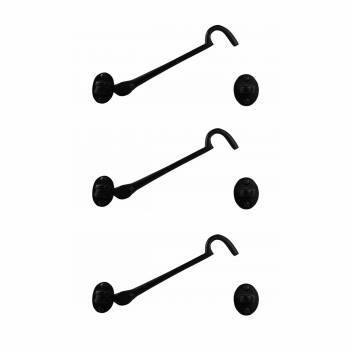 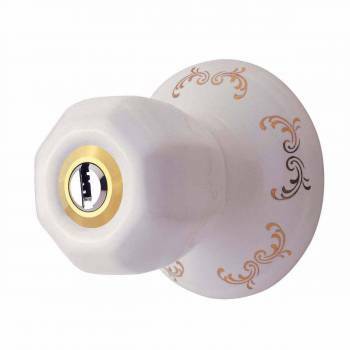 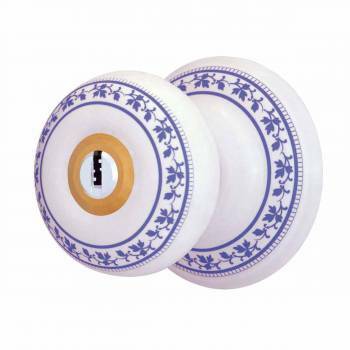 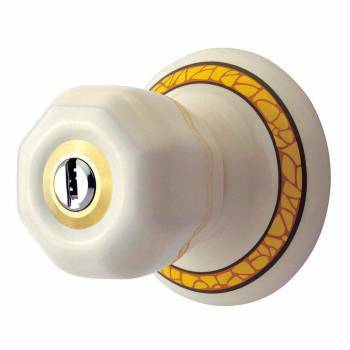 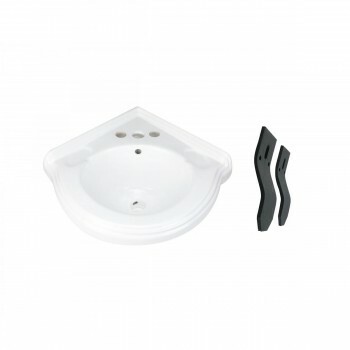 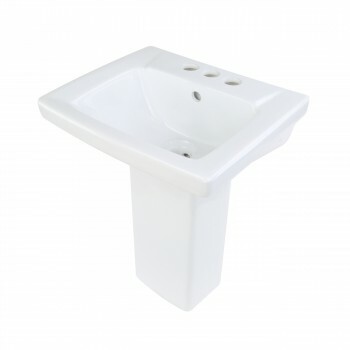 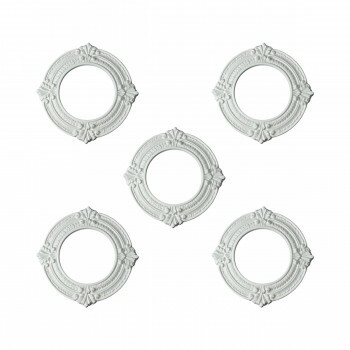 Our porcelain keyed knobs include 2 sets of security keys. 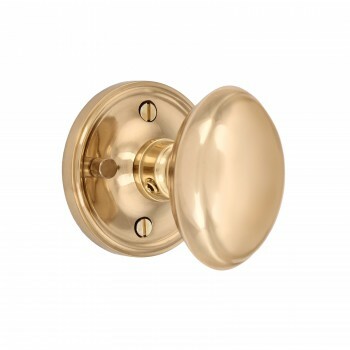 Browse interior door knobs to find antique crystal door knobs, brass door knobs, chrome door knobs, porcelain door knobs and levers to suit every home. 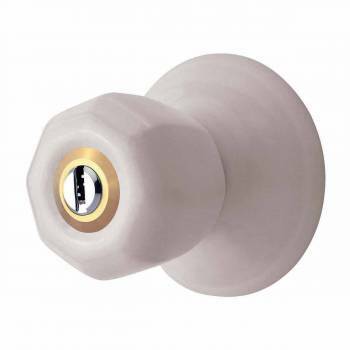 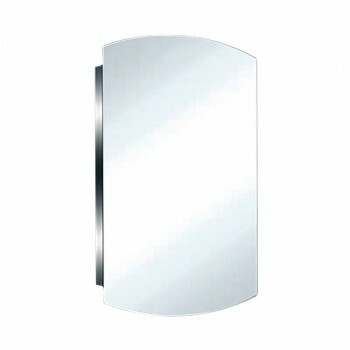 SAVE with quantity discount pricing on all privacy door knob sets. 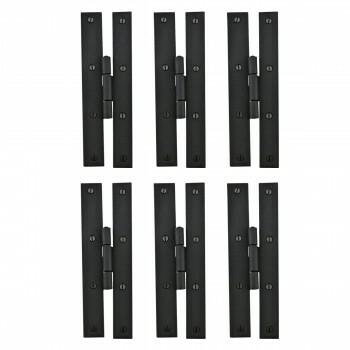 Affordable privacy sets for all your exterior and interior doors. 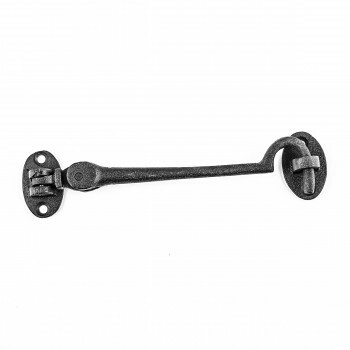 Shop affordable classic brass door hardware for all your restoration hardware projects. 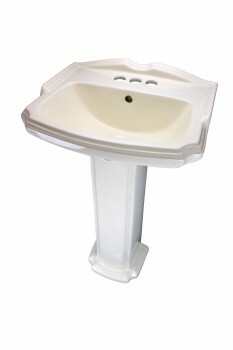 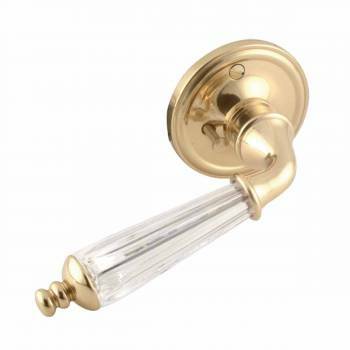 Glass, crystal, porcelain, chrome or brass door knobs, browse door knobs all kinds. 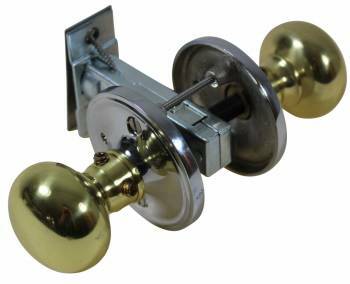 Easily update worn privacy door locks with any from our vintage door knob line. 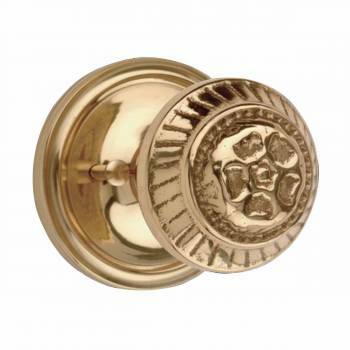 Buy quality door knobs crafted for durability ideal for that classic antique hardware look. 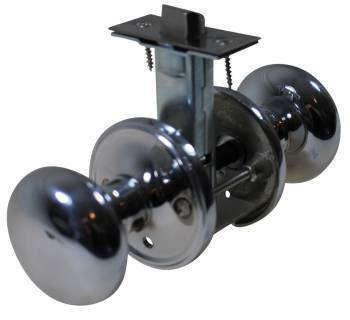 Where noted our cost saving privacy door knob sets are sold in pairs to complete one door restoration. 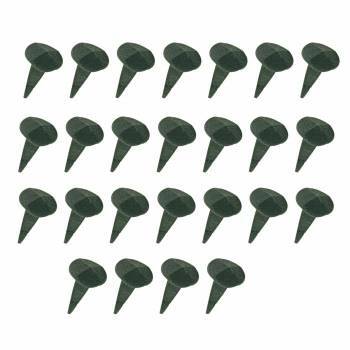 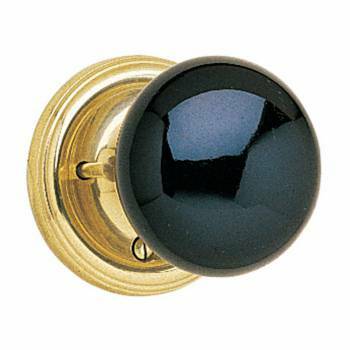 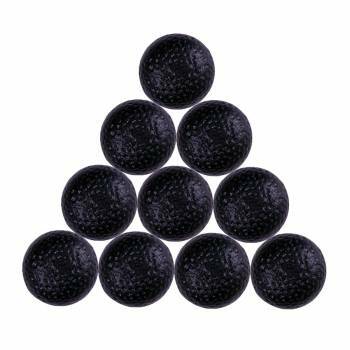 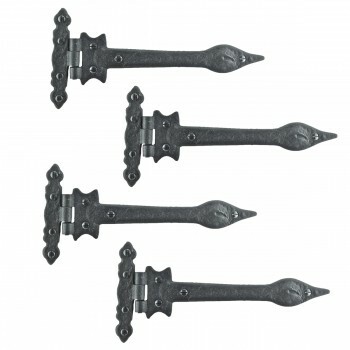 Shop renovation hardware for vintage door knobs. 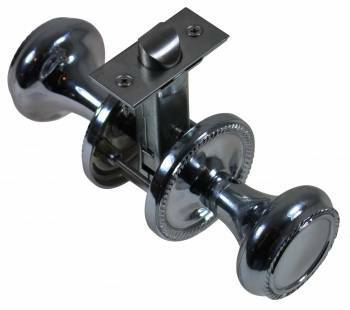 Most antique door knob web orders over $125 ship FREE.